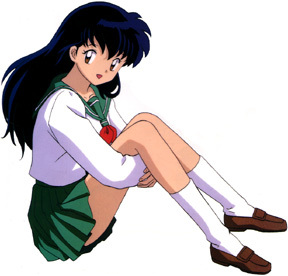 Kagome: What are we gonna do now? she said as she cradled into his warmth further. Sesshomaru: I wish I knew...The second my brother knows..